28/12/2018 03/01/2019 Graham 0 Comments LEGO, The LEGO Movie 2, The LEGO Movie 2 Videogame, The LEGO Movie 2: The Second Part, Video game, Warner Bros. 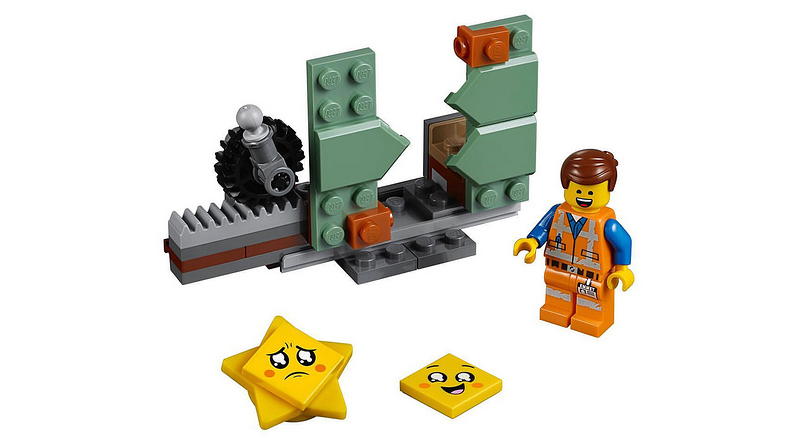 The pre-order polybag for The LEGO Movie 2 Videogame has been revealed to be 30620 Star-Struck Emmet. 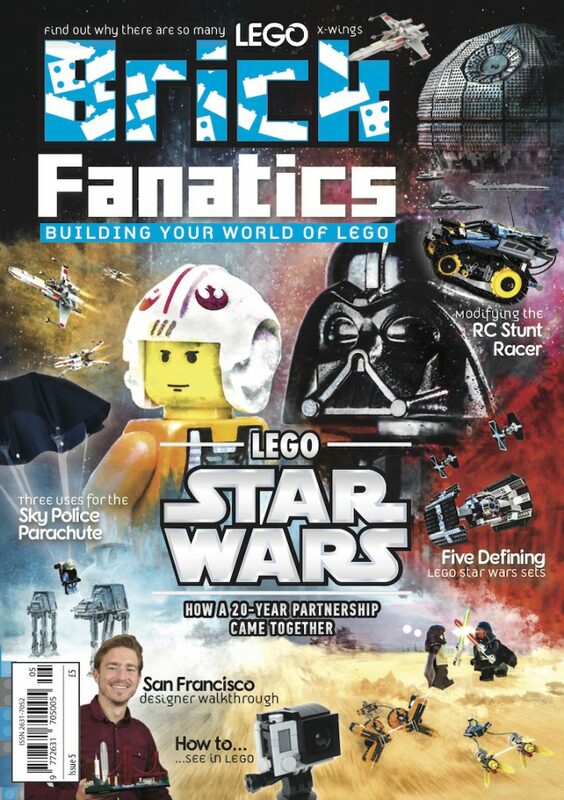 Fans who pre-order The LEGO Movie 2 Videogame in certain countries will be able to get 30620 Star-Struck Emmet for free. The latest LEGO video game was announced in November, and the new polybag turned up last week. The Brick Fan has discovered that Canadian retailer EB Games has listed the polybag has a pre-order bonus, suggesting the same will be available at GameStop in the USA and Game in the UK. The LEGO Movie 2 Videogame is available to pre-order now from Amazon, and will be released on March 1, 2019.